Most of the victims were in the town of Sarpol-e Zahab, about 15km from the border, Iran's emergency services chief, Pir Hossein Koolivand was quoted as saying on Iranian state television channel Irinn. International desk – A powerful earthquake jolted parts of the Middle East leaving more than 300 people killed in Iran, media reports said on Monday. 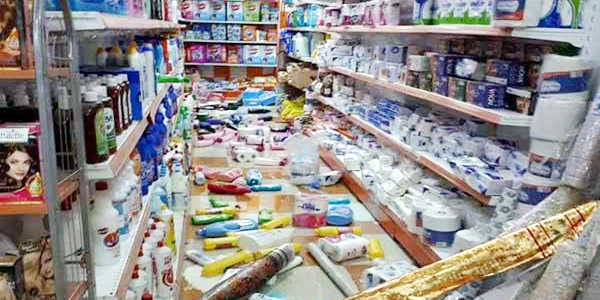 Several thousand of people injured as shocks were felt in Iran, Iraq, Pakistan, Lebanon, Kuwait and Turkey, according to the CNN broadcaster. 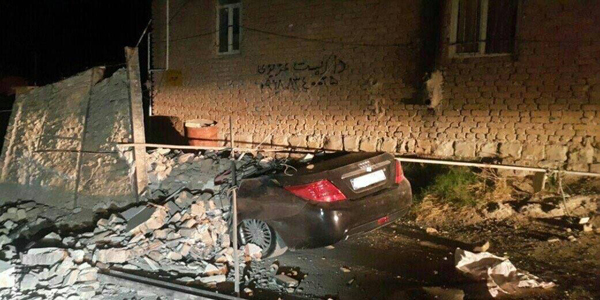 The 7.3-magnitude earthquake shook the northern border region between Iran and Iraq. 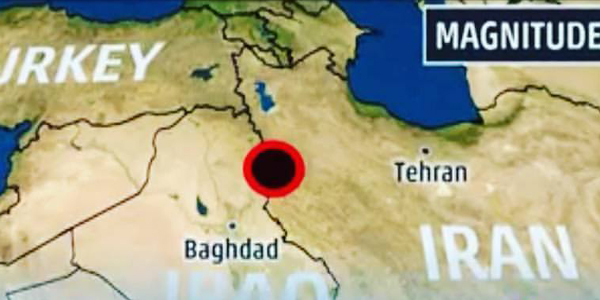 The epicentre of the quake was 19 kilometres southwest of Halabja, near the northeastern border of Iran, the US Geological Survey (USGS) said. It occurred at a relatively shallow depth of 23.2 km. BBC reported quoting an Iranian aid agency saying 70,000 people needed shelter after the quake, one of the largest this year. At least 207 of those who died were in Iran’s western Kermanshah province, with seven killed elsewhere in Iran. Seven more people died in Iraq, where people fled into the streets in the capital, Baghdad, it reported. Mosques in the city have been broadcasting prayers through loudspeakers. Iranian news agencies Isna and Khabar quoted ministry of health officials as saying 5,341 people had been injured in Iran. Most of the victims were in the town of Sarpol-e Zahab, about 15km from the border, Iran’s emergency services chief, Pir Hossein Koolivand was quoted as saying on Iranian state television channel Irinn. The town’s main hospital was severely damaged, leaving it struggling to treat hundreds of wounded, state TV reported. Many homes in the mountainous area are made of mud bricks and are at risk of collapse in a significant earthquake like the one that struck on Sunday. Damage was reported in at least eight villages, the head of Iran’s Red Crescent Organisation, Morteza Salim, told the channel. “Some other villages have suffered power cuts and their telecommunications system has also been disturbed,” he said. Rescue operations were being hampered by landslides, Koolivand said. On the Iraqi side, the most extensive damage was in the town of Darbandikhan, 75km east of the city of Sulaimaniyah in the Kurdistan Region. “The situation there is very critical,” Kurdish Health Minister Rekawt Hama Rasheed said. The Iraqi ministry of health said 321 people had been wounded in the Iraqi Kurdistan region.